Visitors to historic LaGrange are amazed as freight trains roll down Main Street... Yes, trains run right down the center of Main Street. 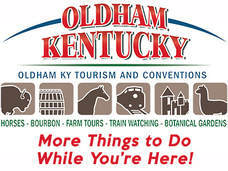 Up to 30 trains a day roll through this county seat of Oldham County, Kentucky. Experience our unique collection of shops, art galleries, eateries and attractions. We pride ourselves in being a colorful, fun, friendly town. A great getaway... definitely on track! 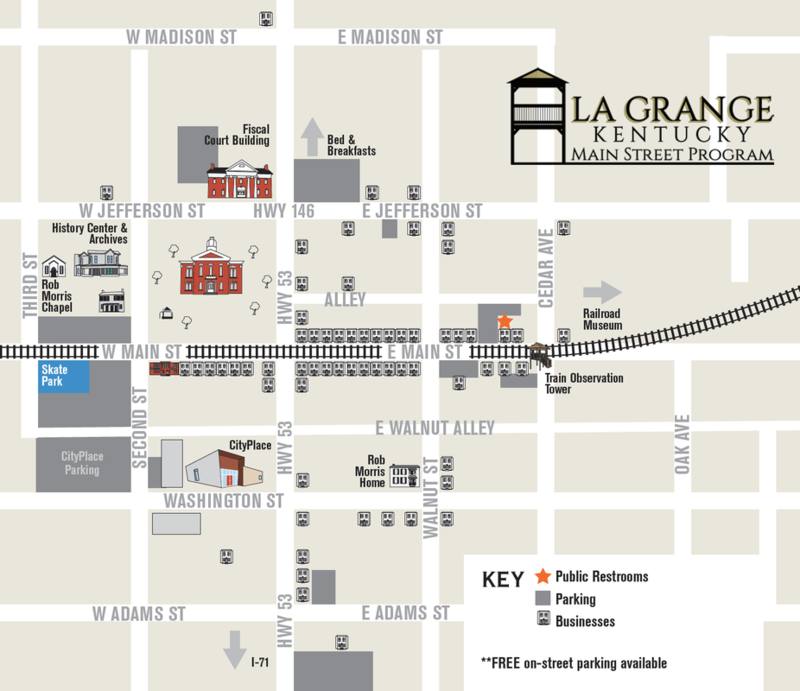 See La Grange Main Street LIVE! VIRTUAL RAILFAN has set up 2 high definition cameras in the City of LaGrange so that train fans from all over the world can watch our town. In the live feed if you click on the "suitcase" at the bottom right of the screen, it will take you to an option to see the southbound view. If you look to the right of the screen while you're watching the video, you'll be able to see real time comments being made about our town! *Due to weather, the Friday April 19th Show is postponed until May 10th. 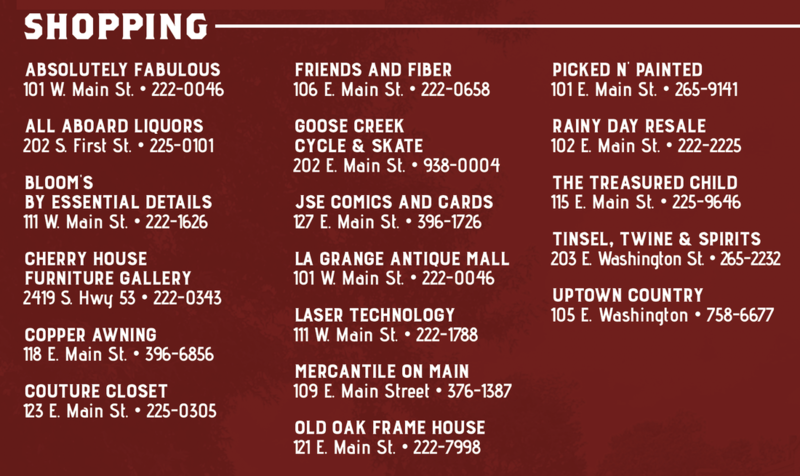 Allen Lane will still be kickin' it on Walnut Avenue, we just have to wait a few extra weeks. Thank you!!! Visit the Blue Hydrangea Tea Page for More Information!